This is the Extra 260 31% By Rodrigo Maia listing page, here you can download the plan, article and see the main thumbnail and extra images. These are the details for the "Extra 260 31% By Rodrigo Maia" plan. If you would like to become a plan editor and help us to edit the attributes of all the plans in the website please click the "Edit Attributes" button below. Thank you very much for uploading, this is a great plan. If you have more please share them with us. Pls send me detail of CAD this plan drawing. Hello friend, so I have more projects, be in touch! Big hug and good flights! Hi do you have a build plan? 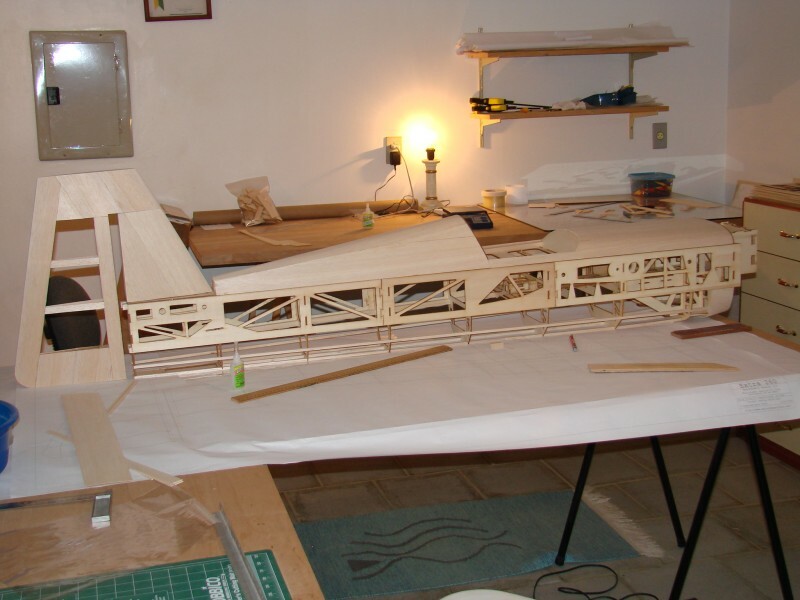 Great Scale design, It would be of great help, if Build plan or 3d model is provided.As I don't have a large airfield to fly this model, I would like to scale it down, request to provide the dimension length, which will help in scaling down size. i wold like if you kindly send me detail CAD of this plan drawing. na foto nao estou conseguindo entender as partes. It looks like a fantastic model to build. Hey may i also have the cad design? could you please send me some detail about building this map? ali.technic@gmail.com is my email. 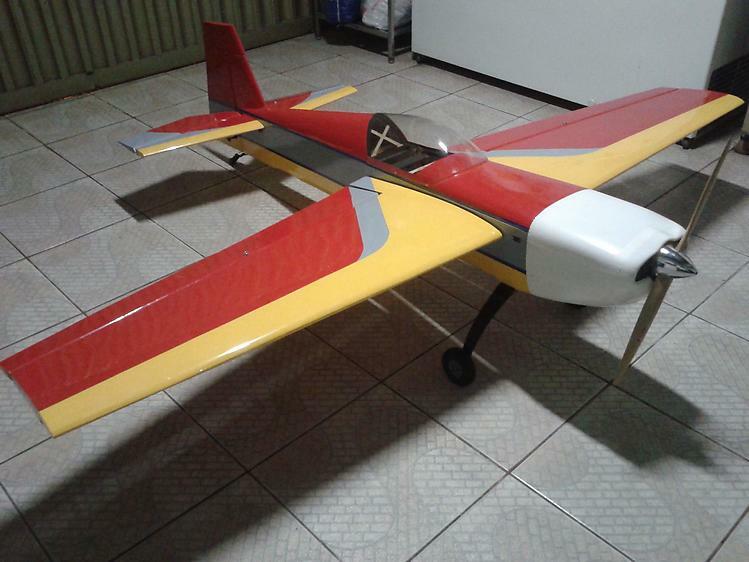 This Extra looks very good.It is possible to send to me manuals for assembling this plane ? The site has a messaging system, you can contact the plan editor without exposing your email address. If you choose to expose your email address you will surely receive spam. hi can u give the full detail of 3d view and build plan guide. It is possible to send to me manuals for assembling this plane ?Or PDF to assembly the plane? Hi, can I have the complete plans with 3 view or assembly manual? Could you please share with me 3D drawing? this model and its design seem wonderful to me. You could send me the construction plan? I like very much. I need the plane. How can I contact you? This is excellent, my email is tetrahidrico@hotmail.com. Thank you very much. Bom dia sr Rodrigo Maia, estou a pensar fazer este avião, sou de Portugal e gostava de saber mais sobre a construção. Se me poder contactar para o e-mail Mikewm7@hotmail.com agradecia. 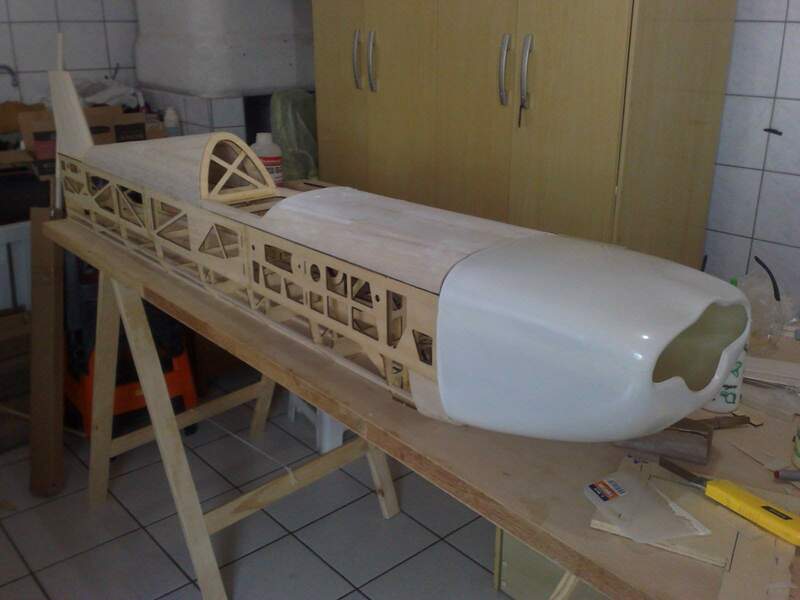 This plan is 4.5 MB and was shared by our member SH4RK0 on 02/11/2016 03:53 in the CAD Wood Model Airplane Plans category. It has been downloaded 2354 times. SH4RK0 has spent time working on this plan so you can have it now, you can always leave him an appreciation message. SH4RK0 will surely like to see what you have build from his plans... You can share your builds at our Forum under the Build Logs section.